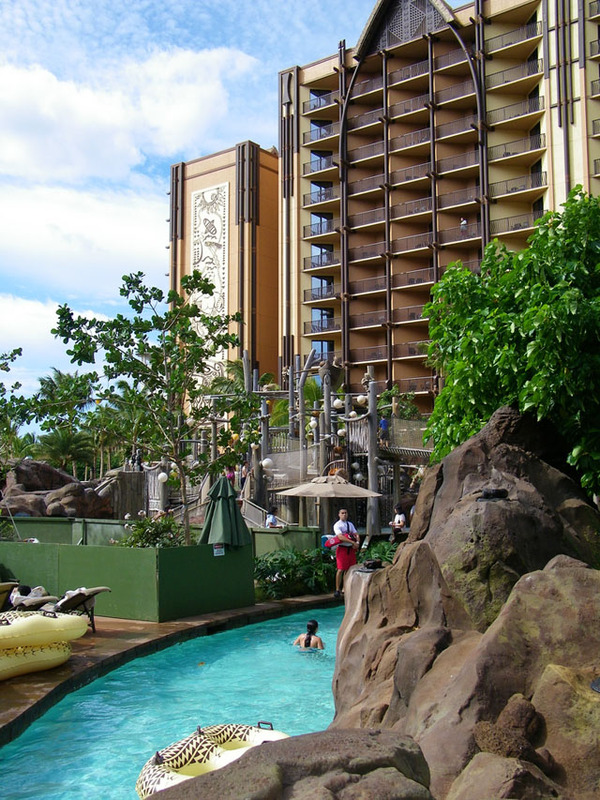 In the month of August 2011 opened the new Disney Resort Aulani Hawaii and newest addition to the newest addition to the Disney Vacation Club. It’s located in a privileged position in the area of Ko Olina on the leeward west coast of Oahu, about 20 minutes from the airport, 45 minutes from Waikiiki. The new Disney Resort is located near the JW Marriott Resort and overlooks a beautiful lagoon beach with shallow and calm waters, perfect for children. We all know that Disney has a great and extraordinary ability to inspire awe and excitement due to the famous theme parks, cruise lines, hotels and media. 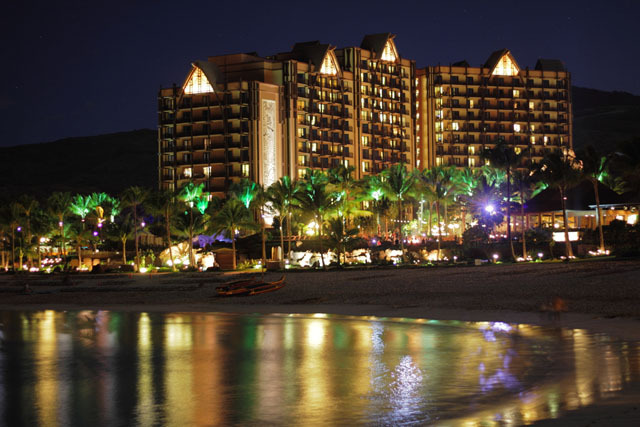 But, the new resort Aulani brings the magic of Disney to a whole new level through education and cultural awareness. The word Aulani means: “One who delivers a message from a higher authority.” What is this message and who delivers it? Disney is the messenger and the message is authentic, very Hawaiian. Incredible attention to detail has been paid, to gardens, artwork, curtains, blankets, mats, and authentic Hawaiian architectures. When you walk in the entrance hall known as Makala (=open your eyes and look), Hawaiian art, storytelling, and wildlife will make you believe you walked into a traditional but modern trip paradise. They commissioned local and talented artisans such as Rocky Jensen, McD Philpots, Solomon Enos, and Dalan Tanahy to adorn the rooms of the Disney resort with artistic elegance. The valley Waikolohe (naughty waters) will make you curious and joyful with its waterfalls, rocks, water and jets. Children will get to discover hidden treasures. Zia’s Beach House is a warm and friendly club, where children can have fun and learn at the same time. Families can snorkel with Hawaiian fish, and adults can relax and enjoy the sunset next to the waterfalls and whirlpools. The creativity and ingenuity of Walt Disney is creating a resort that will be filled with fun for the whole Hawaiian family. The resort will have two restaurants, and the Makahiki ‘AMA’, a fine dining experience. “The history of the Makahiki Festival will come to life inside the restaurant. It consists of a series of elegant, jewel-toned murals, depicting scenes of feasting, games and parties,” said Joe Rohde, the Walt Disney Imaginer. And yes, Mickey Mouse and other Disney characters will be present in perfect Hawaiian dresses to dazzle the kids during breakfast. This oceanfront resort will become the ideal place for a special holiday to remember forever along with the fabulous islands of Hawaii. 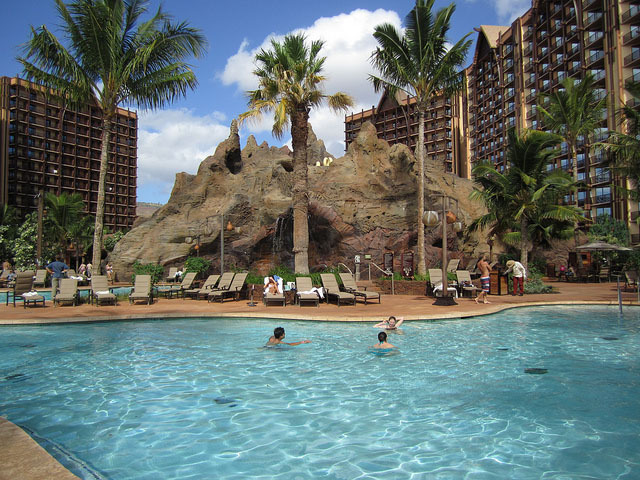 For more info and reservations visit the official site of the Disney Resort in Hawaii Aulani. We Love Traveling as Much as You Do! The 8 most dangerous airports in the world! Trip and Travel Blog is the best place to find interesting news, stories and reviews about destinations from all over the world. We are passionate about travel and do our best to bring you the highest quality of travel content. © Copyright 2019 Trip and Travel Blog. All rights reserved.